Click The Picture to Watch The Film Enter Promo Code 4422a to watch the film for free. Amber Tiffany Kieu Tiffany played Amber. Amber was the guiding force that was supposed to help Sharkeisha along the way because she just happens to get lost at different times. Tiffany was very modest and played her role effortlessly. I look forward to working with Tiffany in the future as she was very humble and a pleasure to work with. Until her bio posts her is a link to her backstage page. https://www.backstage.com/Tiffany_Kieu/ Bio Tiffany Kieu is a 24 year old Vietnamese American originally from Irvine, Ca. She self-prescribed Drama class in 7th grade to overcome her fear of public speaking, and not only that, but also discovered her passion for acting. This passion sat latent in the following years as she turned her focus to getting her bachelor’s in Biology from UC Irvine. Upon graduating in 2011, Tiffany reconnected with her love for acting and fully committed to pursuing her dreams. She packed up and moved to Silverlake, emerging herself in all that LA and acting the world had to offer. She began studying the craft with Eric Morris (from whom she continues to learn) Scott Sedita, Jack Stehlin and Alfred Molina, while actively auditioning and filming as often as possible. Her latest achievement was playing the lead role in the indie psychological horror film, “The Purgation”. When she isn’t acting, Tiffany explores modeling and helps behind the camera as a production team member. Bio Waleed Hussain is an up-and-coming actor and comedian. He’s performed for TV show pilots and short films. As a comedian, he goes to many of the open-mics in the LA area and has performed in an improv comedy show locally. He looks forward to becoming the next big thing and working opposite big names. Here is a link to the trailer and film to download https://vimeo.com/ondemand/sillysharkeisha Winjoy. So reading online about creativity at Wikipedia. Creativity is a phenomenon whereby something new and valuable is created (such as an idea, a joke, an artistic or literary work, a painting or musical composition, a solution, an invention etc.). (Wikipedia) Which makes me think. If creativity resides in all of us how come only some of us bring it out. Why do we keep it hidden? What stops us from expressing it? I think its fear. Fear of the unknown, fear of what or where the creativity may take us. Instead of saying “No” to the fear. I think its time we said “Yes” to the fear, what happens if your successful, yes, what happens if we fail, yes, what happens if we don’t make it, yes, what happens I if they don’t like it, yes, yes, yes, and more yes, and see where you end up. Yes to success. Until next time, James Creative Arts and Entertainment out. As you all know in the process of building out the designs in my head to one day have at a theme or amusement park. But in the mean time in between time I like to look at animatronics and get ideas and what not. Also found this video out of japan. And last but not least a video of a robot Restaurant in Japan. Aspire to create shows like this. this would be so fun to pull off. Man. It would be so fun. In time everything as they say right. LOL. You can really feel the energy and vibe of the place as well. So I was online checking out set design because I am creating backgrounds and set ideas in my head for the short films that the company has decided to produce. I found this awesome website with links and ideas of how to create a set on a budget. http://smashortrashindiefilmmaking.com/?page_id=1104 It was a very informative site. If your building sets or just starting out it guides you in the right direction. Well have fun. Enjoy the process, and never stop creating. James Creative Arts & Entertainment Company out. So I was sitting around listening to Will Smith talk about your craft and honing your skills and thought to myself its so true. If you don’t practice and practice and practice you cant express your art and talent in the way you would like. No worries. That’s about it. This is a reminder to keep going no matter what and to keep practicing no matter how incremental the change. Until next time, James Creative Arts and Entertainment reminds you to keep honing your skills. So started off the morning listening to Les Brown and other motivational speakers like I normally do. Heard Les Brown talk about the Chinese Bamboo tree and how it takes 5 years of watering before he grows out of the ground. 5 years? Yes 5 years. Crazy, how dumb you look watering a ground with nothing or nobody there. But that also shows the power and persistence of patience and how you can achieve and do anything. When people doubt you, or you doubt yourself in spite of remember the chinese bamboo tree who takes five years to sprout. I guess this also says alot about our culture in general if that tree was sold at tree shops and that was one of the exclusive products the shop would probably be out of business pretty fast. 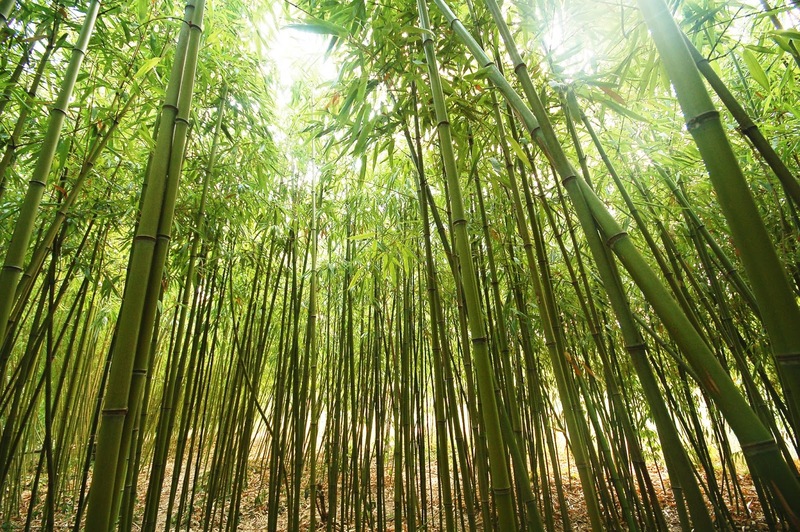 So once again remember the chinese bamboo tree when you feel like giving up or giving in. Beautiful. It looks like a butterfly. This belongs in the hunger games. 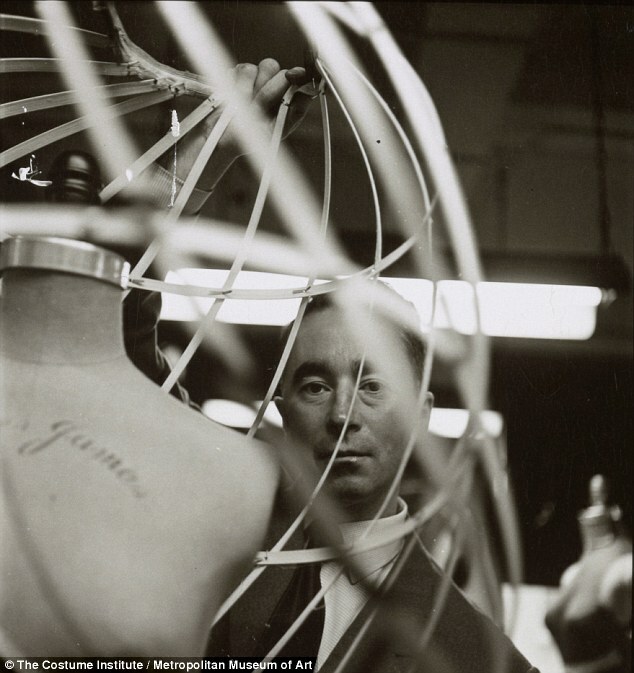 Charles James ( 1906 – 1978 ), British born designer, is known as “America’s First Couturier”. The Met is dedicating an exhibition to his great talent and fashion sense – Charles James : Beyond Fashion – open to public the 8 of May. Splendid vintage gowns of the designer will be on display, tribute to his highly structured aesthetic and the mastery of cutting. The visitors will be able to enjoy an exhibition of elegant dresses of an exquisite execution and a complex fashion design. Unfortunately, back in time, Charles James died in complete solitude and penniless due to business fall outs. Don’t miss it, it’s a parade of flawless vintage couture! Great Post on Creativity and Commercialization.